Happy Chinese New Years! The year of the Monkey is upon us. This is your year to shine! Time to be adventurous, try out new things, and explore new places you haven’t seen. 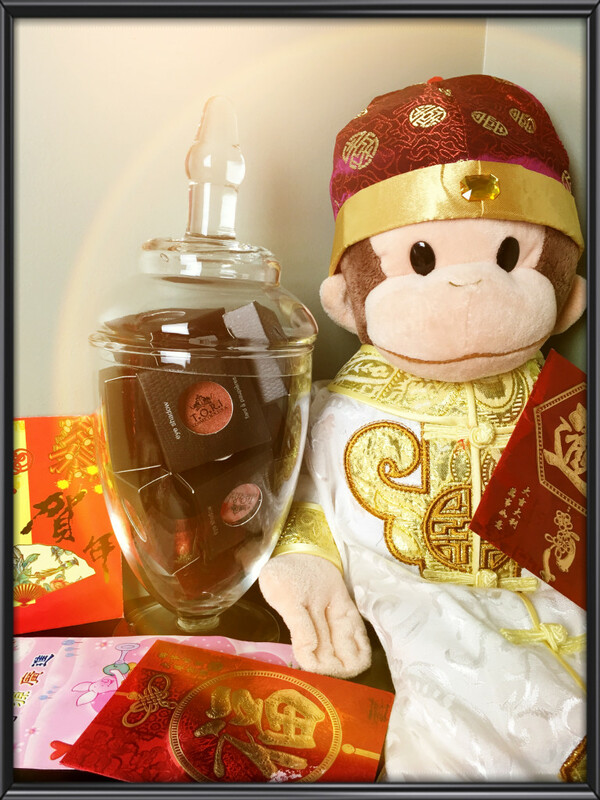 May great fortune and luck come across to those born on the year of the Monkey.